Japandroids is a Canadian rock duo from Vancouver, British Columbia. The group consists of Brian King (guitar, vocals) and David Prowse (drums, vocals). 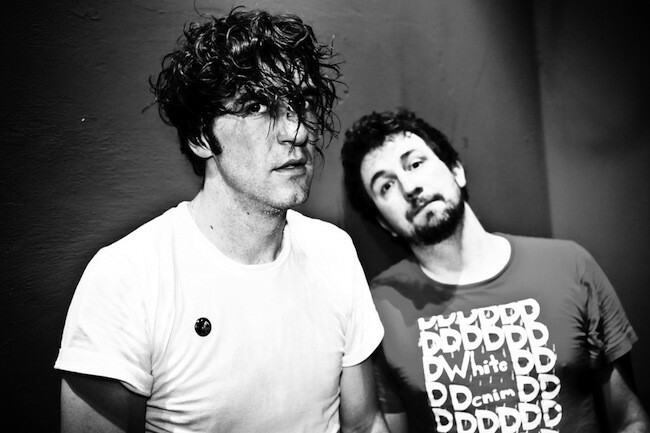 Formed in 2006, Japandroids rose to prominence in 2009 following the release of their debut album Post-Nothing. The group toured extensively throughout 2009–2010, earning praise for their energetic live performances.